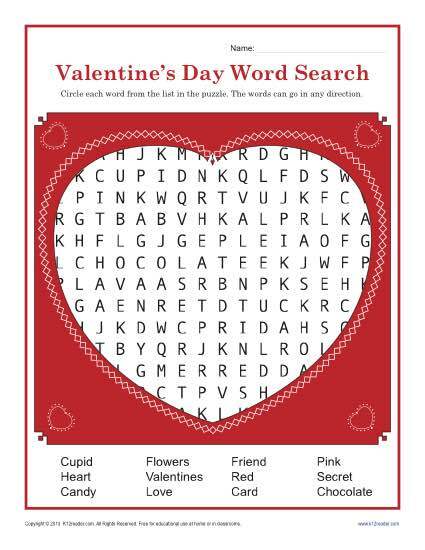 For Valentine’s Day fun, check out this special word search puzzle. It’s appropriately placed in a big red heart! While it’s fun to do, it’s also a good way to practice spelling and vocabulary.